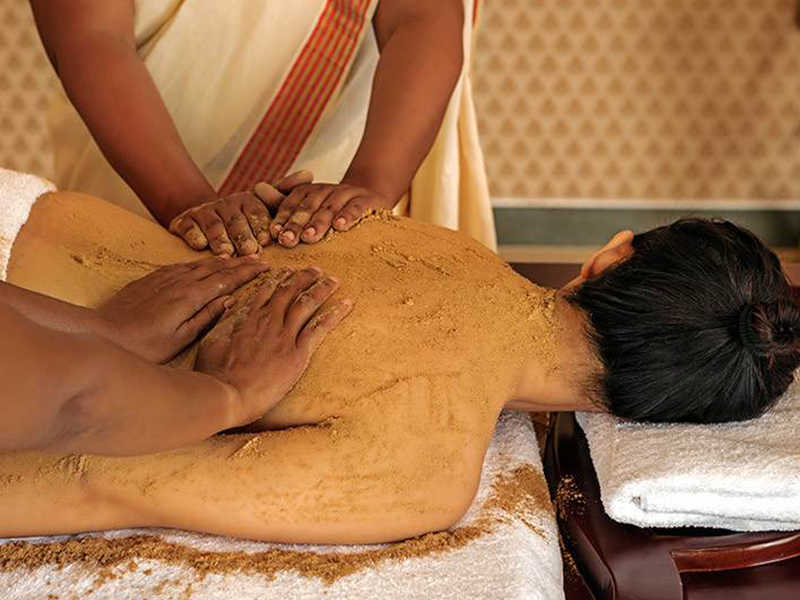 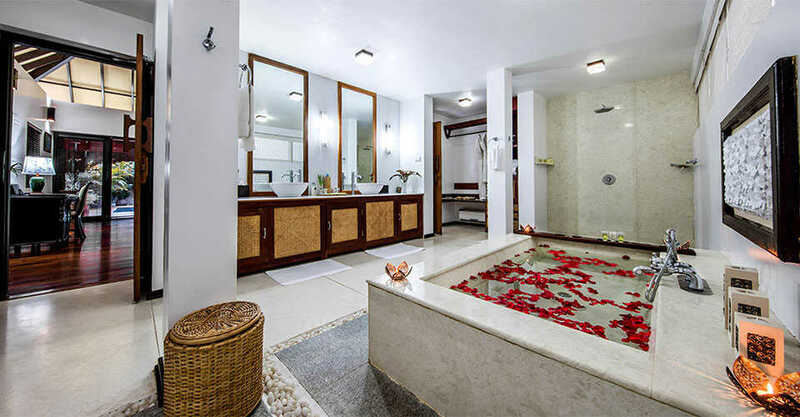 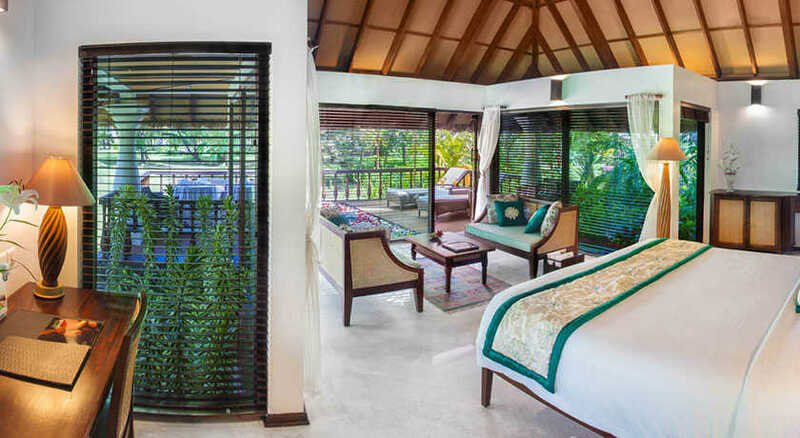 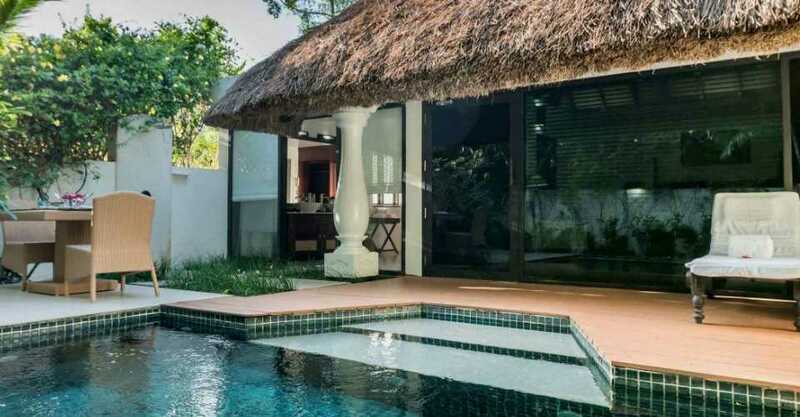 Carnoustie Ayurveda & Wellness Resort, Alappuzha, Kerala - Kerala, India | Costs, Consultation, Treatments, Doctors. 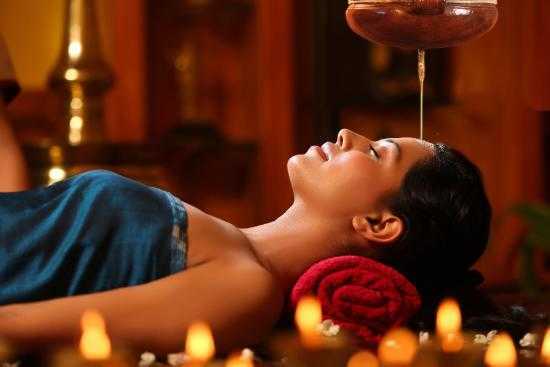 The Panchakarma treatment for rejuvenation is famous for its beneficial effects on the overall health and the well-being of an individual. 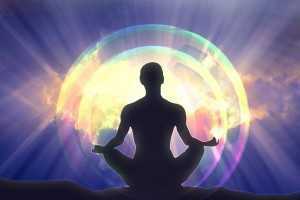 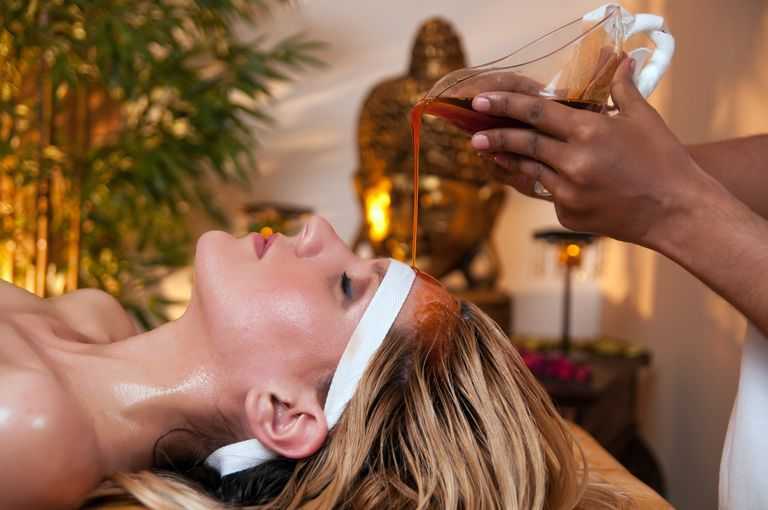 It is a unique detoxification and regeneration programme for body and mind. 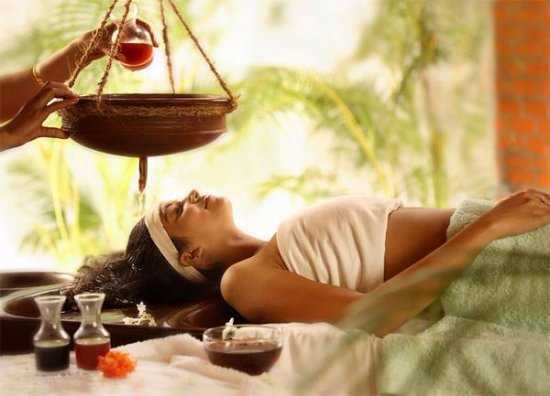 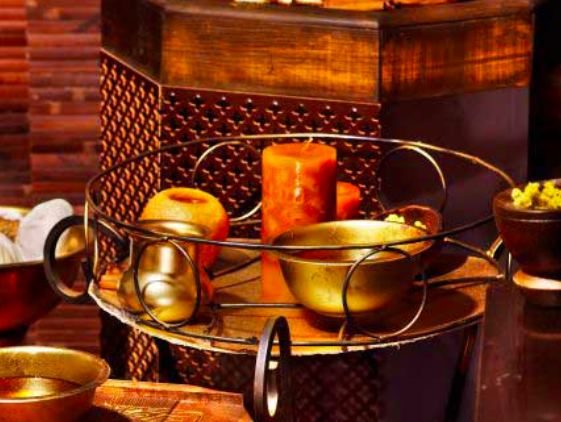 Panchakarma encompasses five therapies: the Vamana, Virechana, Nasya, Vasti, Raktha and the Mokshana. 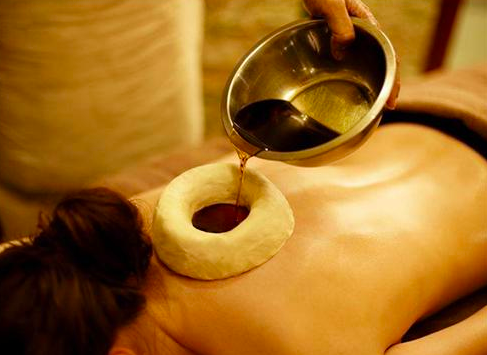 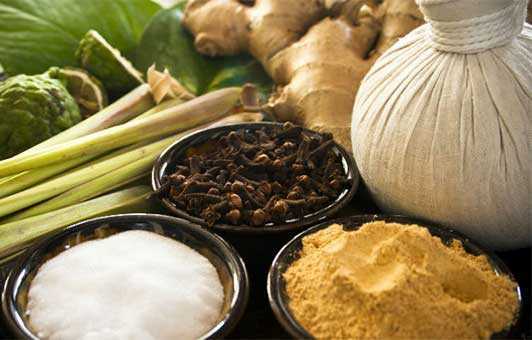 These five therapies collectively help remove deep routed stress and illness causing toxins from the body while balancing the three Doshas (energies that govern all biological functions). 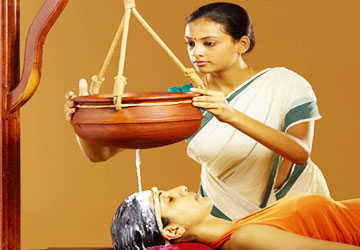 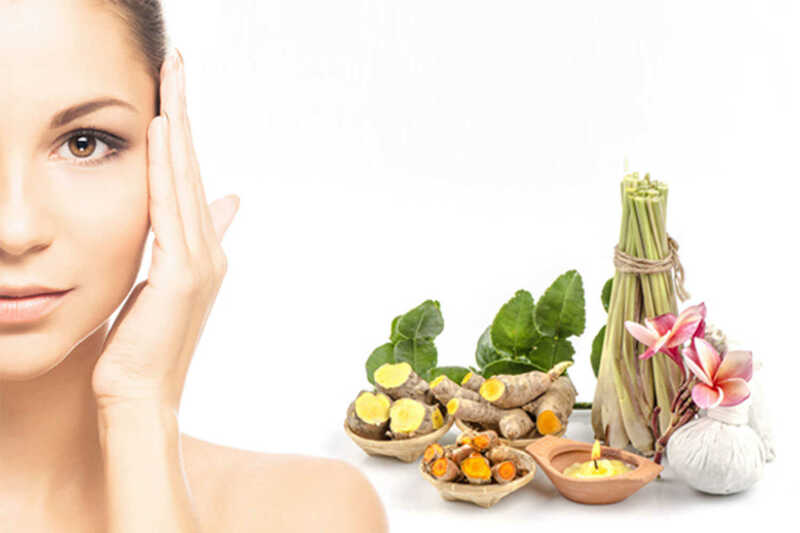 The treatment involves daily massages and oil baths, herbal enemas and nasal administrations. 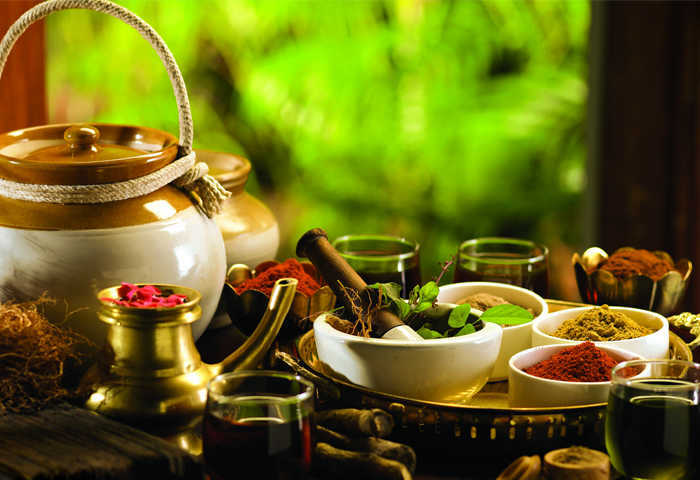 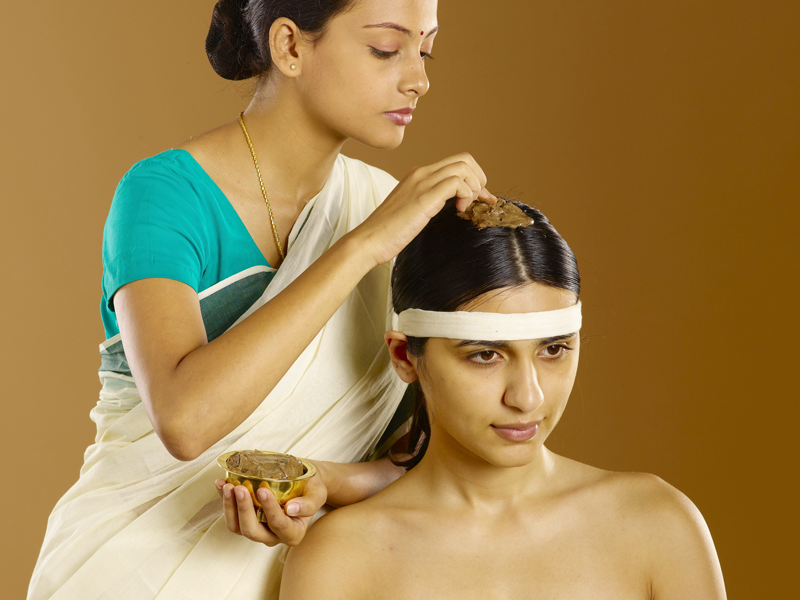 Ayurveda recommends Panchakarma as a seasonal treatment for maintaining mental and physical hygiene and balance.